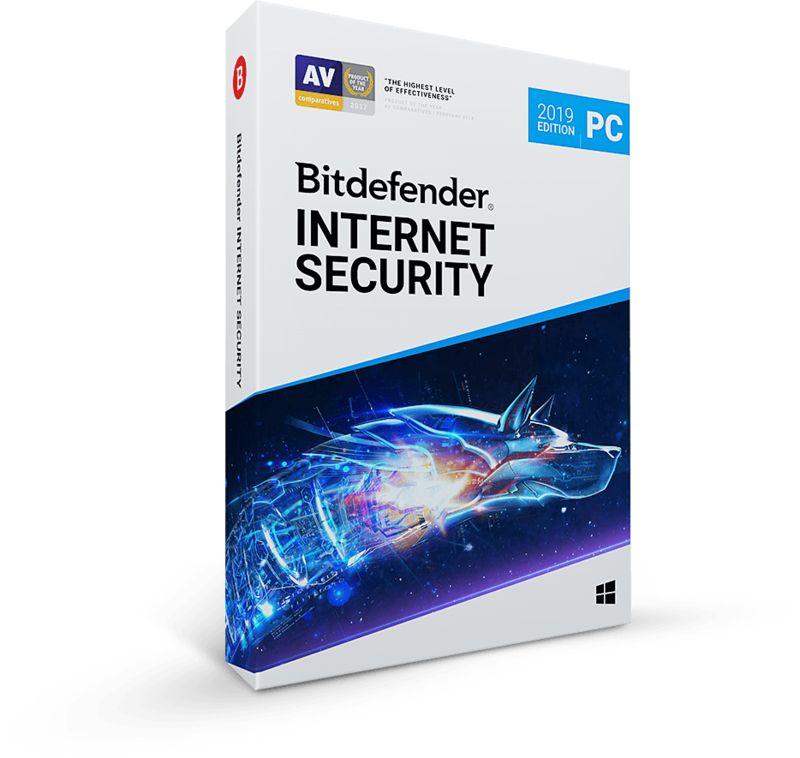 Bitdefender, a leading global cybersecurity company protecting over 500 million users worldwide, continues to innovate with the introduction of “Detection of Cyberbullying and Online Predators” features included in Parental Control for Bitdefender BOX 2. 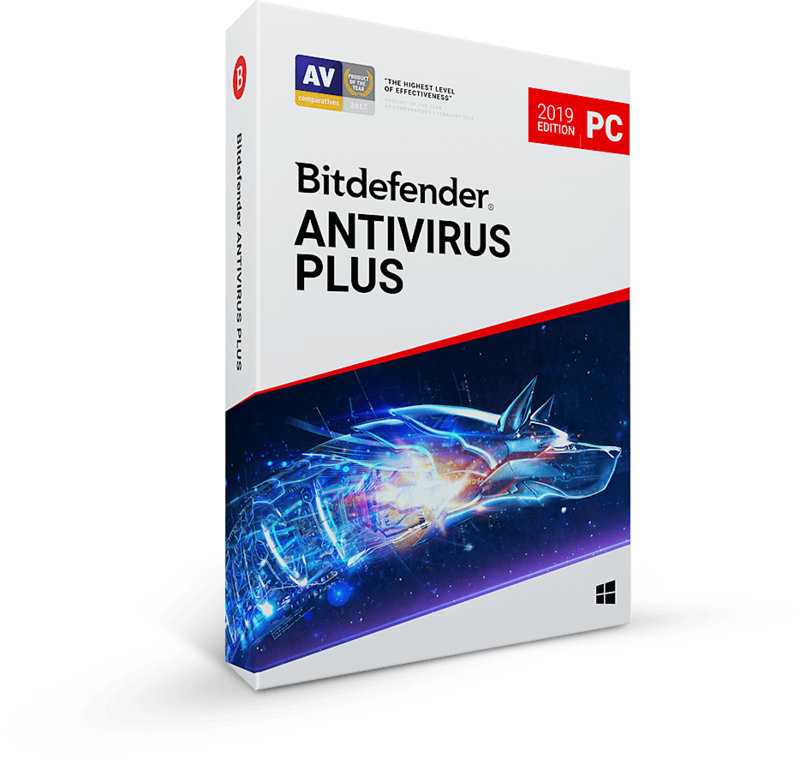 Beginning today, this new capability will be provided at no additional charge for Bitdefender BOX 2 customers. 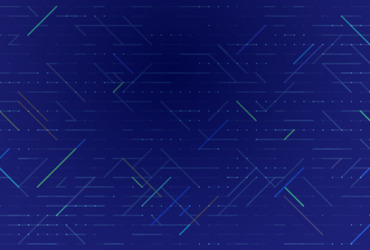 As committed to by Bitdefender at CES 2018, the new feature fights cyberbullying and sexual predation of children by analyzing inappropriate photo sharing or communications, and by checking for signs of unusual behavior, inappropriate proposals or requests for meetings outside of or at the home. 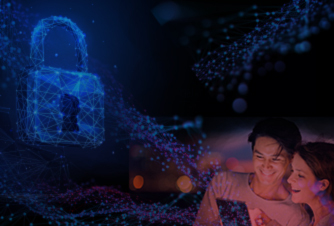 It blocks criminals trying to gain access by tricking children into giving away confidential information, such as home addresses, passwords, parents’ credit card numbers and other data through the feature’s conversation-monitoring capabilities. This increases security for the home and the entire family. It also fends off cyberbullies by detecting aggressive behavior and language that aims to harm or set a child up for future bullying. Supported in English, this new feature monitors for repetition of often subtle and more insidious behavior that can originate from strangers, but commonly follows children home from school. Most importantly, Detection of Cyberbullying and Online Predators respects the privacy of both children and parents to protect relationships, too. It does not snapshot or spy on children. It helps build family trust and education by offering clear warnings that inform and take the guesswork out of cyber-safety. This allows parents and children to build their awareness together and keep critical communication channels open within the family, the key ingredient for keeping children safe. 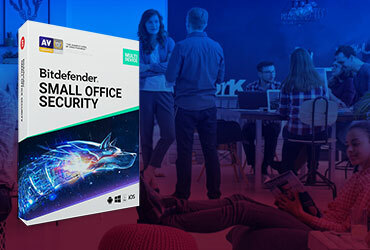 The new Bitdefender Detection of Cyberbullying and Online Predators feature is the culmination of the company’s years of experience spearheading the use of machine learning in security and its ongoing collaboration with psychologists and subject matter experts.